Adolph Alexander Weinman was born in Germany in 1870. He came to the United States at age ten and eventually studied under the tutalage of Augustus St. Gaudens. Hhe opened a studio in 1904 for sculptures. President Theodore Roosevelt had been higly critical of US coin design. 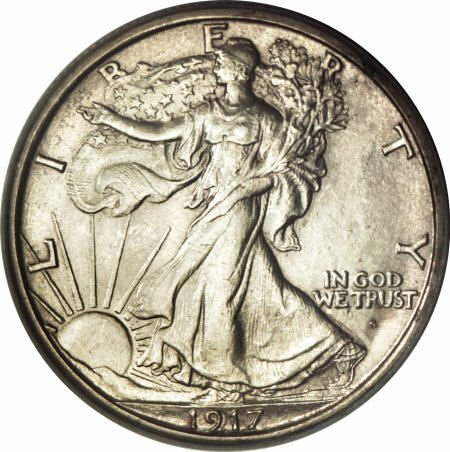 He rid himself of the Barber coins and used designs by Adolph Weinman for the Mercury dime and Walking Liberty half dollar. This was considered the "golden age" of US coins, in the buffalo nickel, mercury dime, standing liberty quarter, walking liberty half dollar and St. Gaudens gold pieces were introduced. The Walking lierty half dollar design by Weinman is considered among the most beautiful coin designs of all time. 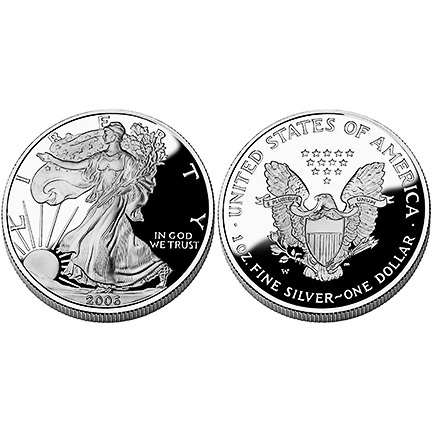 Although the half dollar ceased production in 1947, the walkingliberty design was re-introduced as part of the american eagle silver bullion coin program which began in 1986. Copyright © 2010 WalkingLiberty.us, All rights reserved. This web site provides information on the walking liberty design of A.A. Weinman. It includes the walking liberty half dollar coin, the silver american eagle, and jewelry made from walking liberty coins.